Can’t make time for love? The Shaughnessy brothers have spent the years since their mother’s untimely death taking care of each other and trying to make their father proud. Oldest son Aidan is hard-working, handsome, successful—and still single. Sure, he’d like to have his own family someday, but who has the time? 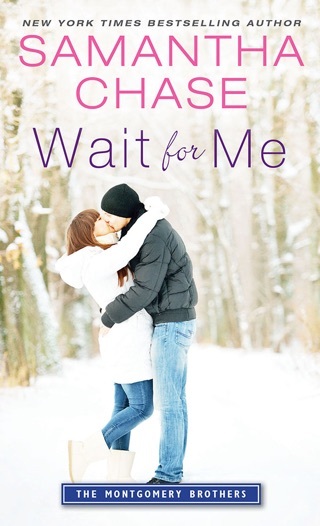 Zoe Dalton, a stunning designer Aidan meets on one of his construction jobs, has the beauty and heart to make Aidan realize how much he could be missing. But it’s not easy to break down walls you’ve spent years building up. Now there’s a major storm bearing down on the North Carolina coast, and it could be catalyst enough to force Aidan and Zoe into some major decisions of the heart. 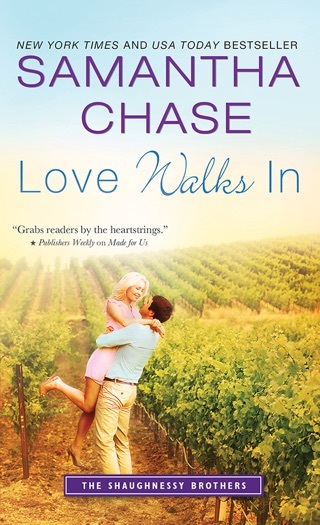 Chase (the Montgomery Brothers series) grabs readers by the heartstrings and reels them right into the antics of the lively Shaughnessy family: a father, five sons, one daughter, and their lingering memories of a mother who was killed in a car accident. Aiden, the eldest child, has always been bold, hardworking, and extremely protective of his family. 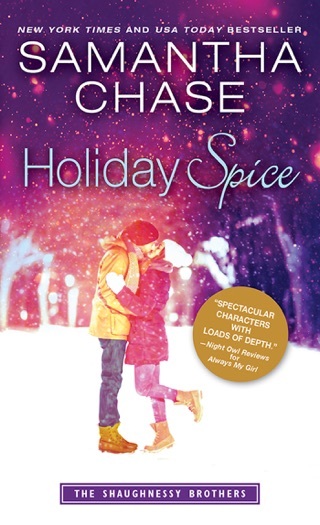 He keeps all nonrelatives at bay until he meets Zoe Dalton, a fiery decorator who's just as brazen as he is and has suffered just as much loss. 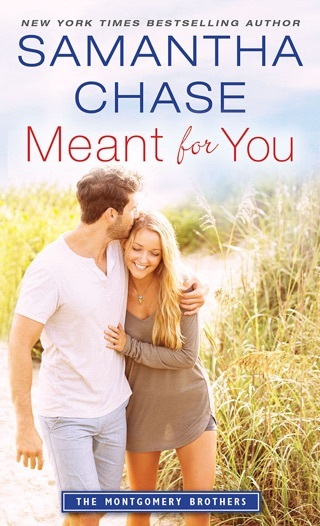 When a hurricane crashes into their North Carolina coastal town and leaves them stranded together in a small apartment, Zoe and Aiden end up sharing more than flashlights and food. 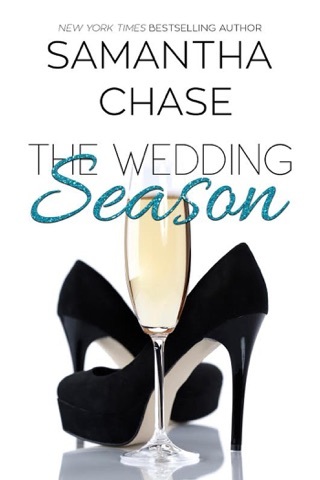 But after the storm clears and they are forced to rejoin the rest of the world, Aiden can't deal with the changes to his orderly life and pushes Zoe away, even though she's the only woman who's ever been able to impress him both in and out of the bedroom. 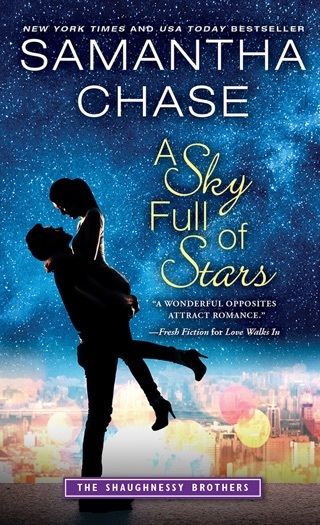 Chase excels at giving even the most minor character a unique voice, and she makes Zoe and Aiden work hard for their happy ending. Readers weary of shoehorned-in suspense plots will find this novel gratifying and realistic; it's an uncluttered, perfectly paced look at two individuals trying to move forward after tragedy. 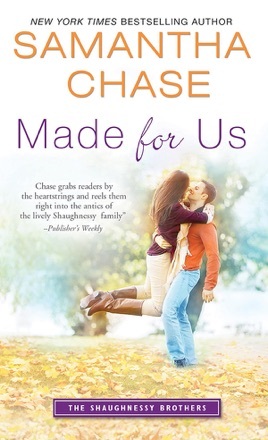 Made for Us is the first book in Samantha Chase’s Shaughnessy Brothers series and features oldest brother Aidan. Aidan is too busy for love and underneath it all afraid of losing someone close to him again. Zoe knows all about loss and is looking for a new start. The two are thrown together first in a work setting then by Mother Nature. 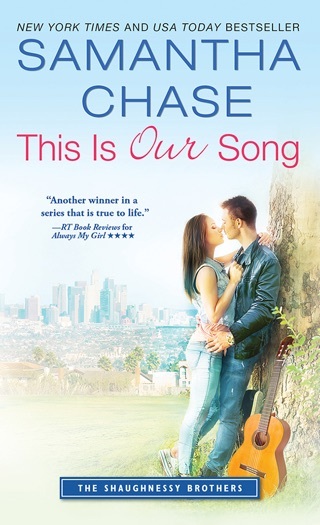 The chemistry between Aidan and Zoe is electric and instant but both are afraid of the “what ifs.” Using humor, deep emotion, and sizzling chemistry Chase weaves a beautiful story of loss, change, and love. 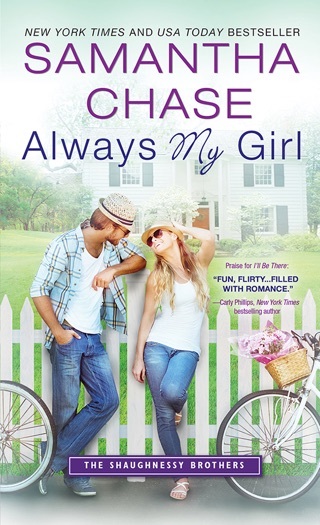 I love catching a series at the first book and Made for Us is book one in what promises to be a wonderful series. The Shaughnessy family has a little bit of everything - including heartbreat - and Samantha Chase knows how to tell a story that takes you on an emotional roller coaster. The scenes in Made for Us between Aidan and Zoe have you filled with anger one moment and then sighing the next. Wonderful read! Big boisterous family with a touch of co-dependency and the usual level of in your face nosiness highlights the Shaughnessy family. After the death of their mother, Aiden tried to take charge of his siblings and father, keeping everyone in line and organized. Now years later, he’s not focused on himself or his own life, and his father is starting to point this out. I liked Aiden: typical eldest, the one that everyone leans on and he does mediate issues and involve himself in everything. He’s a control freak, perhaps compensating for the one thing that went horribly out of control, his mother’s death years ago. So, while he’s busy reining in everything and managing everyone else, he’s unable to see his own life needs a little less control. Zoe is a designer, brought in on one of Aiden’s jobs. A family tragedy had her giving up her own firm and joining another, and a colleague’s mistakes on a big job land her in Aiden’s lap with an order from her boss to make it work or else. 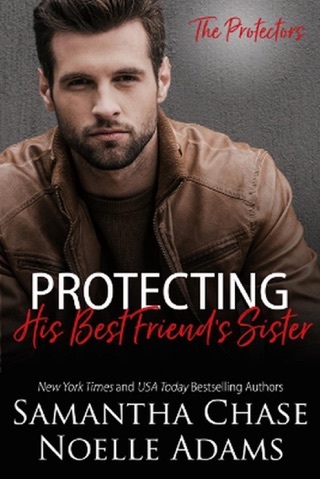 Zoe is good at what she does, and Aiden’s interference and control issues don’t phase her: she simply tells him no and moves forward with the right decisions. This is not a situation that sits well with Aiden, but he can’t quite figure out why she intrigues him so much. These two had decent rapport and were very similar in their commitment to work and substituting that work for great losses. While I didn’t buy into their chemistry totally, I did love the interactions of the Shaughnessy family with and without Zoe. The emotional connections in the family are clear and easy to see, and the appearance of Zoe just may soften that 2 X 4 stuck up Aiden’s backside, to everyone’s relief. A fun story that has great promise for more to come in future installments. Not too overrun with angst or drama, but enough to fuel that itch I’m curious about the next in the series.